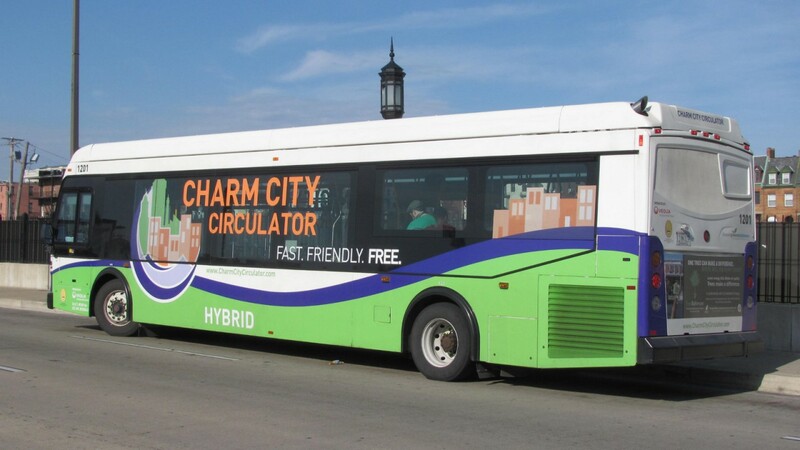 The Charm City Circulator will continue to operate for at least another 10 months as the city tries, once again, to find a way to reconfigure and reduce the losses of the free bus system. The Board of Estimates is set to extend the contract with Veolia Transportation from January to October 2018 at a cost of $6.12 million at its Wednesday meeting. Since 2015, the city had paid Veolia over $12 million to continue operating the service as the city Department of Transportation worked to cut losses in part by seeking bids from other contractors. Three competitors to Veolia came forward last March – Dillon’s Bus Service, Martz Group and MV Transportation – but all of the bids were rejected at the recommendation of DOT. The agency said that “due to a potential need to significantly revise the specifications in the solicitation documents due to possible program modifications,” the bid requirements had to be rewritten. The problem facing City Hall isn’t meeting federal requirements, but finding a viable solution to the bus system’s deficits. The story isn’t new. 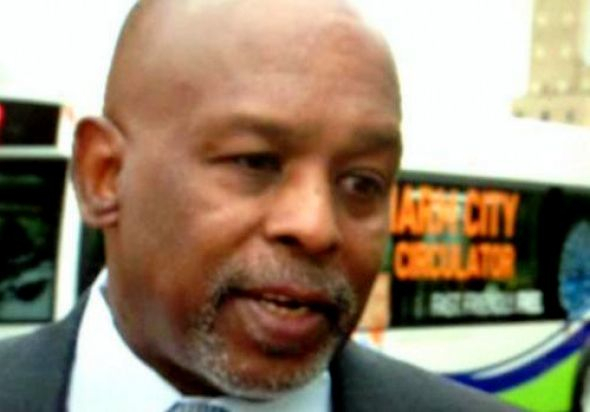 The Brew wrote a two-part series in December 2014 (here and here) about the program’s financial woes as well as the indictment of the Circulator’s former boss, DOT’s chief of transit services Barry S. Robinson, on bribery and theft charges. The Circulator has been losing nearly $2 million a year for many years – not counting accumulating capital costs – and has little prospect of curbing those losses without a major cut in service or a major increase in city parking fees. Neither prospect is seen as politically desirable by the Pugh administration. When former Mayor Stephanie Rawlings-Blake tried to end the Banner Route in 2015 – it had run through its one-time federal grant and its daily ridership was low – she faced vociferous opposition in Locust Point. She backed down and the bus service continued, though with reduced frequency. At the same time, she acted on a campaign promise to extend the Purple Route from Penn Station to Charles Village. According to a 2014 report by the Finance Department’s Bureau of Management, the easiest way to narrow losses is to increase public parking fees, which pay the lion’s share of the Circulator’s costs. But that option is as unpopular at City Hall as route cutbacks have been in the communities served. One oft-discussed idea – charging a fee for the service – apparently is not the answer, at least not in the short run. The Finance report calculated that charging $1 per passenger would actually increase costs by $3.7 million due to a drop in ridership and the loss of grants based on the Circulator being a free service. This year, the Pugh administration set aside $6 million in general funds to pay for the bus service. The Circulator consists of four routes. The Green Route runs from City Hall to Fells Point and the Johns Hopkins Hospital. The Purple Route runs from Federal Hill to 33rd Street. The Orange Route runs from Hollins Market to Harbor East. The Banner Route runs from the Inner Harbor to Fort McHenry. Buses operate from 7 a.m. to 8 p.m. Monday through Thursday, to midnight on Friday and Saturday, and from 9 a.m. to 8 p.m. on Sunday. The city has advertised the system as running on 10-to-15-minute headways except on the Banner Route, where service during the middle of the day is limited to every 45 minutes. In addition to the Circulator, the Maryland Transit Administration operates a much larger network of buses, subways and light-light trains that charge a basic fare of $1.80 per passenger, with students paying $1.30, and seniors and those with disabilities paying $1.30 per trip.